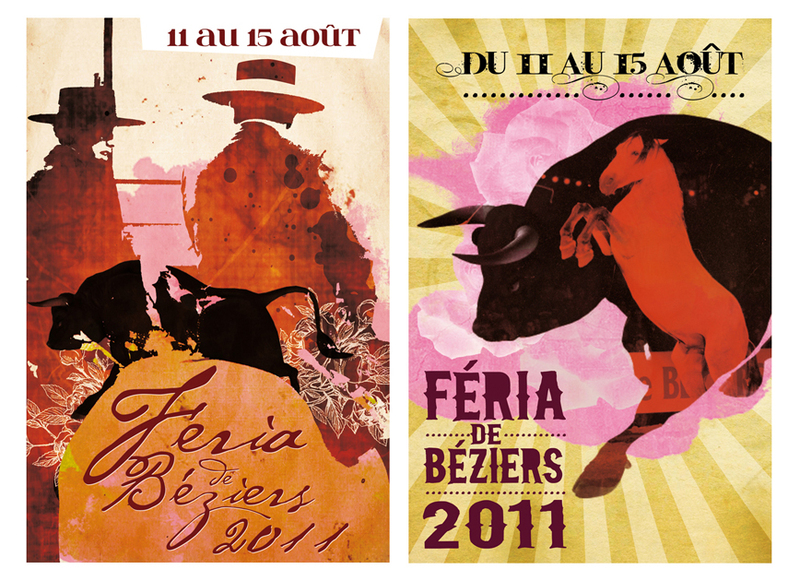 You may ask yourself what the most ‘happening’ event is in Languedoc, South of France in August? 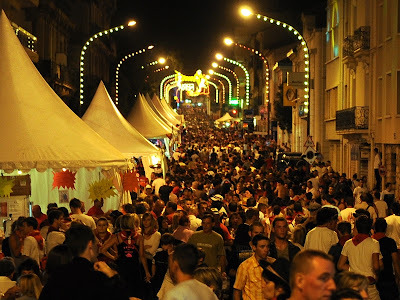 Among the many places in the South of France that celebrate the Féria; Béziers, Bayonne and Nîmes are the three most popular towns in which people choose to attend the Féria. 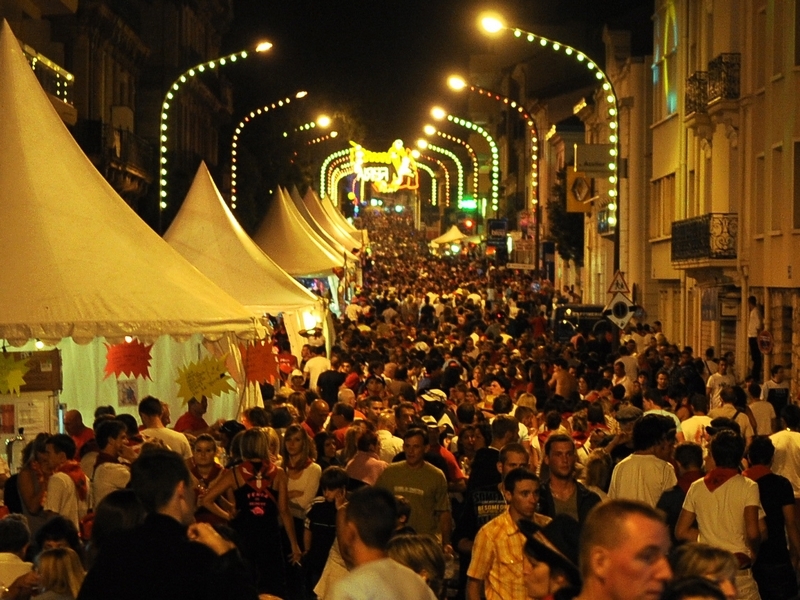 The Féria is one of the region’s most anticipated events of the summer. It originates from traditional Spanish festivities where bullfighting takes place in the city’s beautiful “Arènes”. By evening, families and friends meet in the improvised outdoor restaurants serving home made paella and a variety of rustic tapas. As more and more people start to pour into the city, a vibrant ambiance fills the streets. Music flows everywhere throughout the city, guiding the wine connoisseurs and the party-goers to the next bodega where there are usually live bands and DJ’s as entertainment. The fiesta is everywhere you go, indoors or out. There are also smaller daytime events to attend to other than the obvious choice; bullfighting. There are horse-shows, parades, flamenco dancing and bands to see. 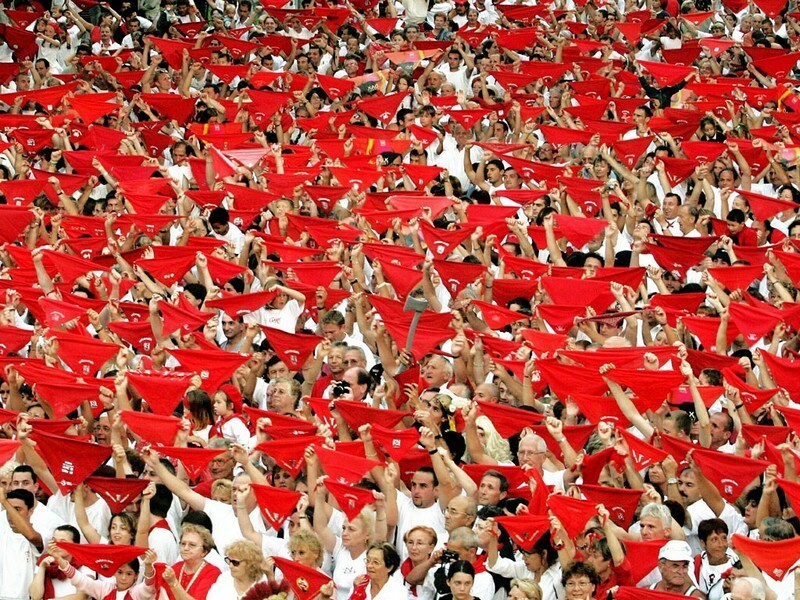 (If you think the bullfighting may offend members of your party, but you still wish to really get into the spirit of the festival, there are Portuguese bullfights on as well. Programmes will be ready available everywhere in the city in restaurants and cafes as well as on the Internet. These will provide you with all the information on “what’s happening, where and when?”, they will also tell you where you can buy tickets for both Spanish and Portuguese bullfights. 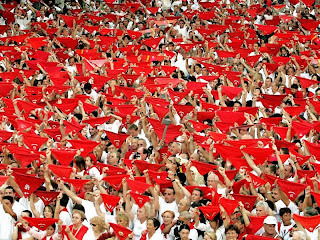 One last piece of important advice; the traditional colours are sacred, so make you sure you dress in red and white!